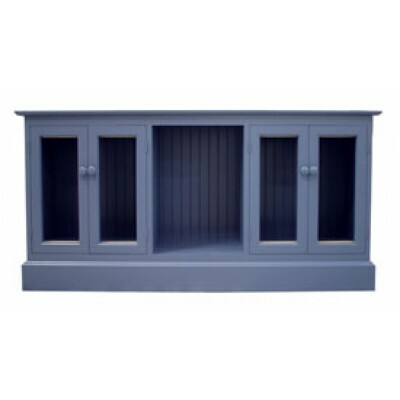 It’s easy to find extra dining room or kitchen storage with our wide selection of high-quality buffets and hutches. Available in both light and dark finishes, our pieces have doors, drawers and shelves to organize serving dishes or fine china while nicely complimenting your dining room table. For additional storage options, you might also consider adding a hutch or browse our variety of cabinets and cupboards. Beautiful Natural Colored Buffet Table Pacific Home Furniture’s Alsace Buffet Tab..
Coastal Cottage Collection....Pacific Home Furniture's Carolina Three Door Buffet is a great..
Coastal Cottage Collection....Pacific Home Furniture’s Daufuskie Huntboard is the perfect ..
Coastal Cottage Collection....Free Shipping including White Glove Delivery and Set Up.The Dr..
Coastal Cottage Collection....Pacific Home Furniture’s Four Drawer Buffet is the perfect a..
Coastal Cottage Collection....Pacific Home Furniture’s Palmetto Huntboard is the perfect a..
Coastal Cottage Collection....The Plantation Buffet from Pacific Home Furniture is the perfect a..
Coastal Style BuffetCoastal Cottage Collection....The Plantation Buffet from Pacific Home Fu..
Beautiful Reclaimed Sideboard....A fixture in architectural firms and artists' studios, thes.. Item Name St. Lovis Chest Item Number LI-SH10-26-46 Widt.. Ships In 14-28 Days Free Shipping Free White Glove Delivery Item Name ..